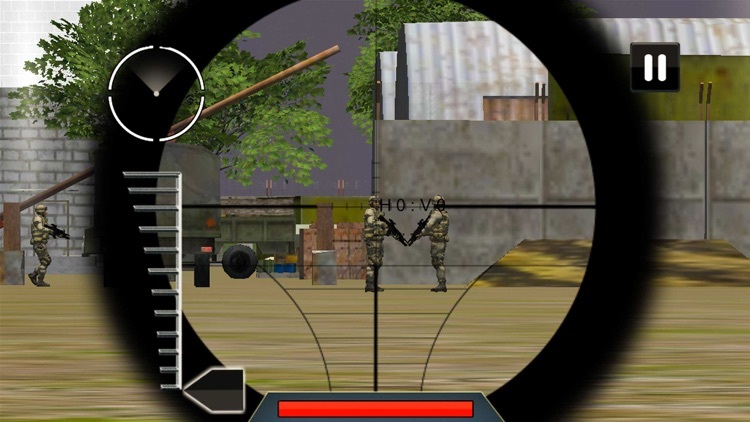 Elite Army Sniper at Frontline: Commando Defense - An account of National Hero. 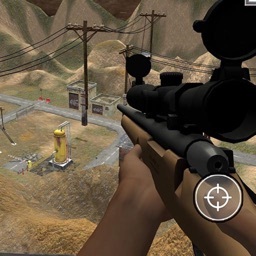 Based on the defense condition of the country, there is a curfew situation in town, you are called to save the country, by your latest tricks of plan making as well as some real elite sniper abilities to kill shot down unwanted criminals from this peaceful territory and make it a complete new place to live for you and your people. As an expert marksman, you require extraordinary valor to confront the stern adversary. You should assault adversary base in the thick mountain range. Demolish the given number of foes and ought to stay in the cover to spare your wellbeing. 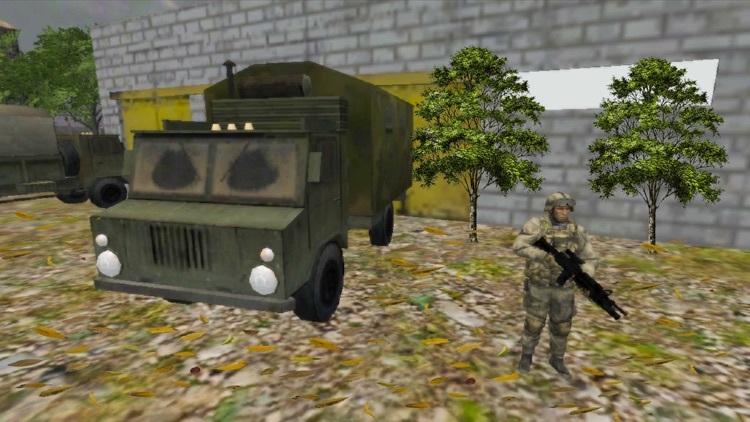 Commando shooting may well be the main would like to render retribution from foe powers and adversaries in front line and slaughter every one of them in this battle mission, so survive and battle until the last drop of blood in your body. They will assault you from all bearing, once they know about your nearness; I trust your preparation in cutting edge commando armed force diversions in fighting circumstance will come helpful. So help the counter psychological warfare squad by wiping these convicts out in one awesome show of commando shooting. Survival is must at each cost! 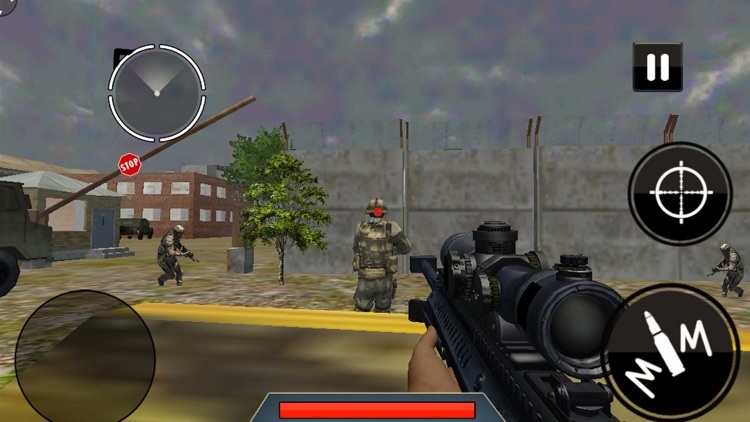 This FPS activity amusement is loaded with RPG involvement with an attack mission to accomplish. 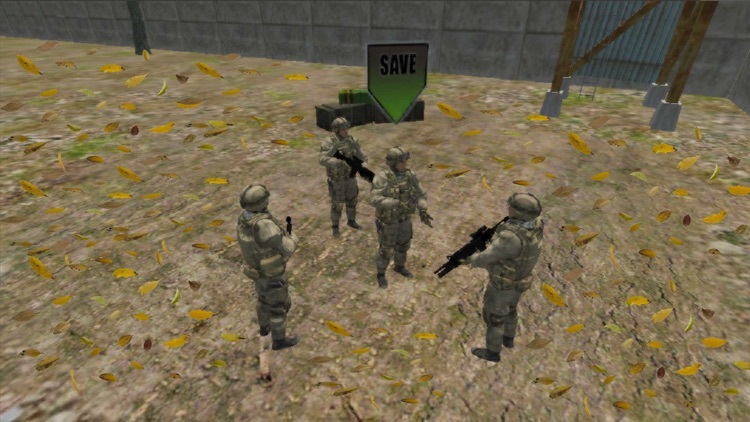 Fight off every one of your impulses to make this mission fulfilled at the cost of your life. This survival journey is an open test to go head to head with ruthless brutes, stormy climate and thick timberlands to sidestep. Insufficient, counterfeit foe insights and air striker stream military aircraft are there to make it the hardest mission of your life. So get it on your shrewd gadgets to go Crazy against dangerous Warriors. 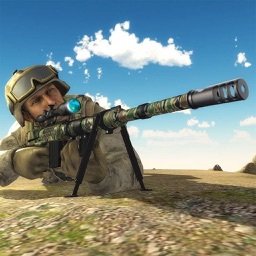 Sniper rifles with extreme accuracy and extra efficiency. 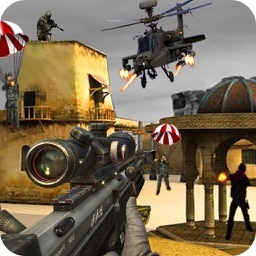 Top sniper shoot war environment. 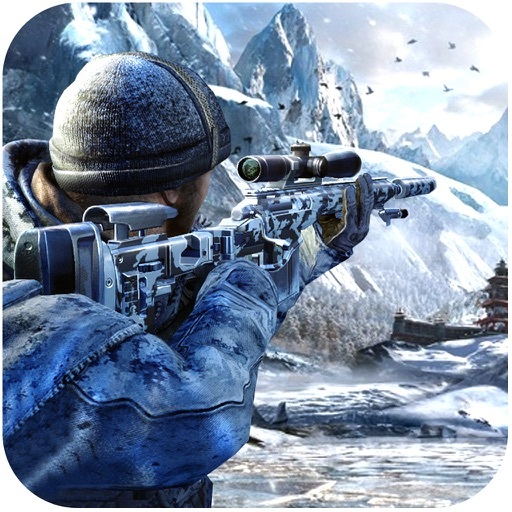 Best sniper war game play. Top shooting guns with gunshot war scenarios. 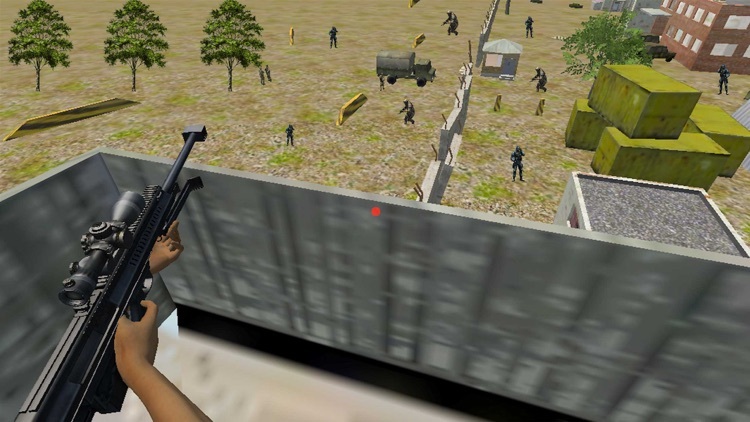 A FPS action commando shooting game. 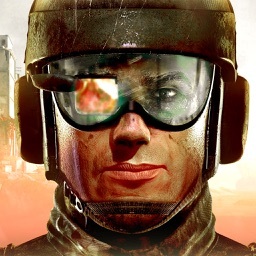 Thrilling missions Story with various challenges. HD graphics, music and voice performances perfectly adapted for a shooter game. Highly customize able controls so you can play the game just the way you want. Supports all smart phone devices. 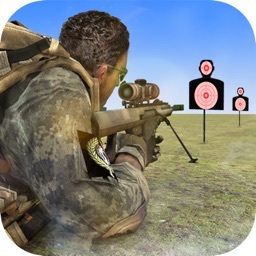 Download Elite Army Sniper at Frontline: Commando Defense now for an endless extreme fun of action packed game and play like an expert gamer of action games, never miss a chance to save your country and this is the right time to enter the city streets with your best available weapons in hand and reach, Start the extreme sniper mission with your first class realistic gameplay.